We have a number of options available for you to make the most out of your days. We have back to back days, then 3 - 7 day package deals available. 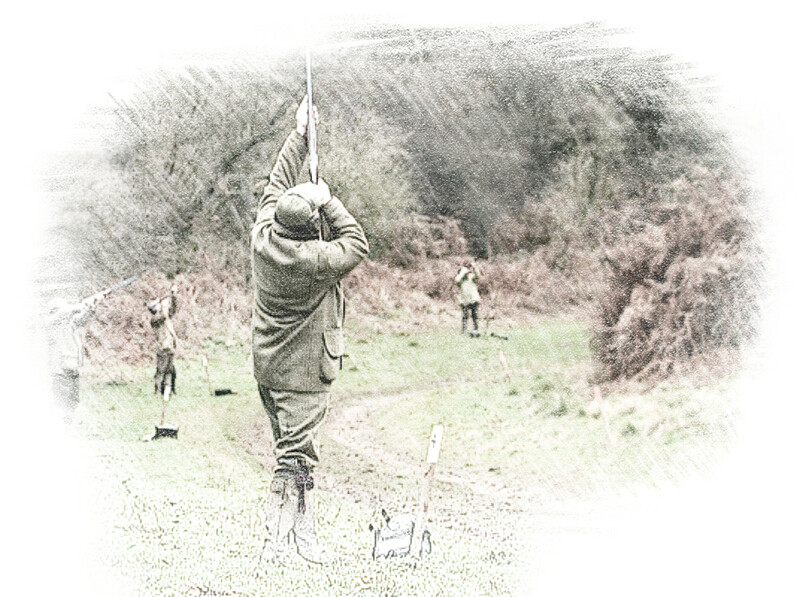 Accommodation is included and you will have the freedom to choose your preferences of field sports. There are possibilities of airport pick up, please enquire on booking. All our packages are subject to seasons but we have something to offer all year round. They are tailor made to optimise your activities. They could consist of shoots in the morning and stalks in the evening or vice versa; you could choose a whole week of stalking or a whole week of shooting, you decide what you would enjoy the most. Every effort is made to make your stay as enjoyable as possible so if there is anything special you wish for, please do not hesitate to let us know and we will try our very best to make it happen.